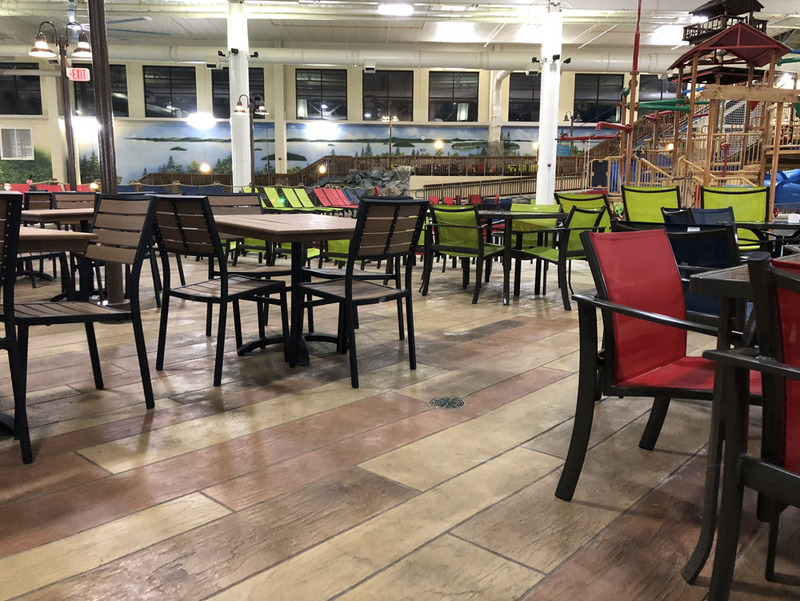 Instead of feeling as though you have to choose between beauty and safety when having concrete walkways installed at your Round Rock business, you can enjoy both with products like SunSplash and SunStone. Especially during periods of rain, you want your clientele to make it to your front door without incident. Not only that but if someone falls and sustains an injury, you become the liable party. 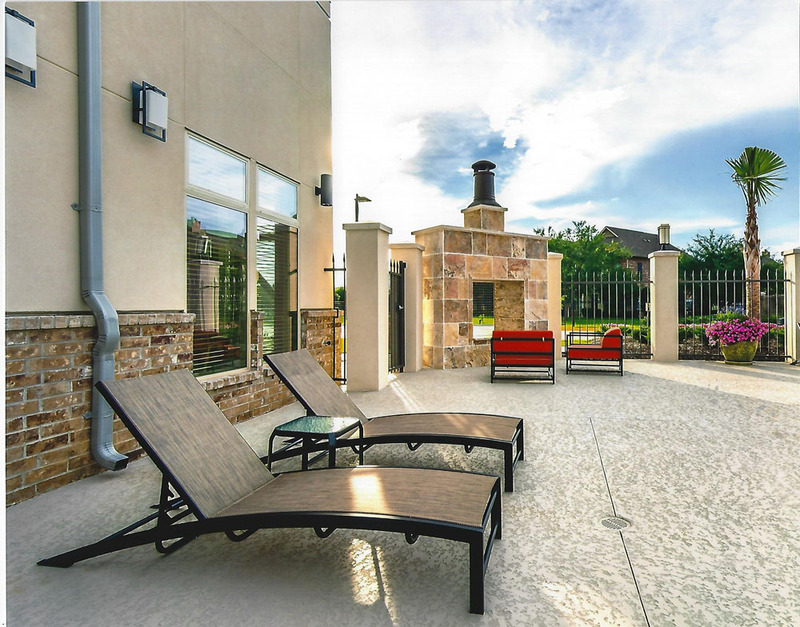 Using these two options as examples, it is easy to see how you can transform the appearance of your concrete walkways in Round Rock yet have a slip-resistant surface. For instance, consider an acrylic spray texture coating. This works incredibly well in protecting the walkway from elements of the weather, along with salts and environmental pollutants. Along with that, you can have the installer customize the appearance of the surface using masonry effects, score lines, and various aggregates. 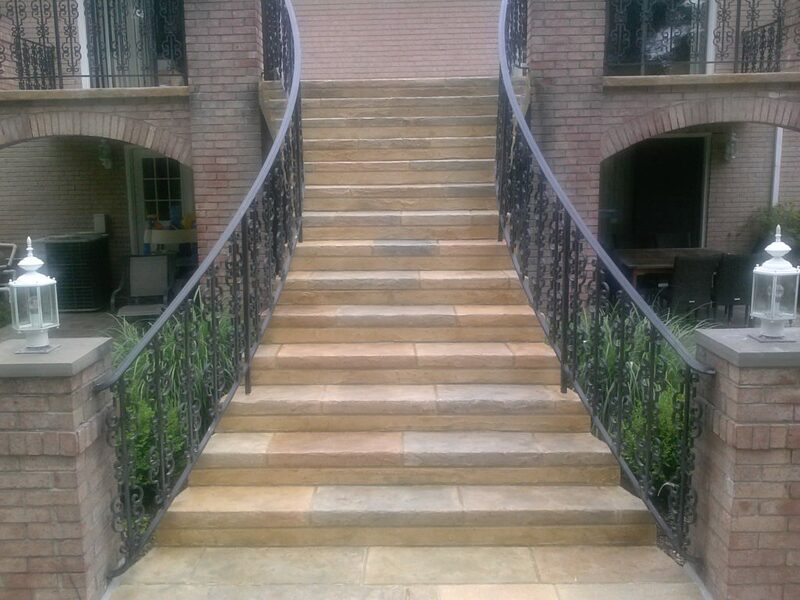 In addition to beautiful and safe concrete walkways at your Round Rock business, this particular solution is durable, easy to maintain, and it lasts a long time. 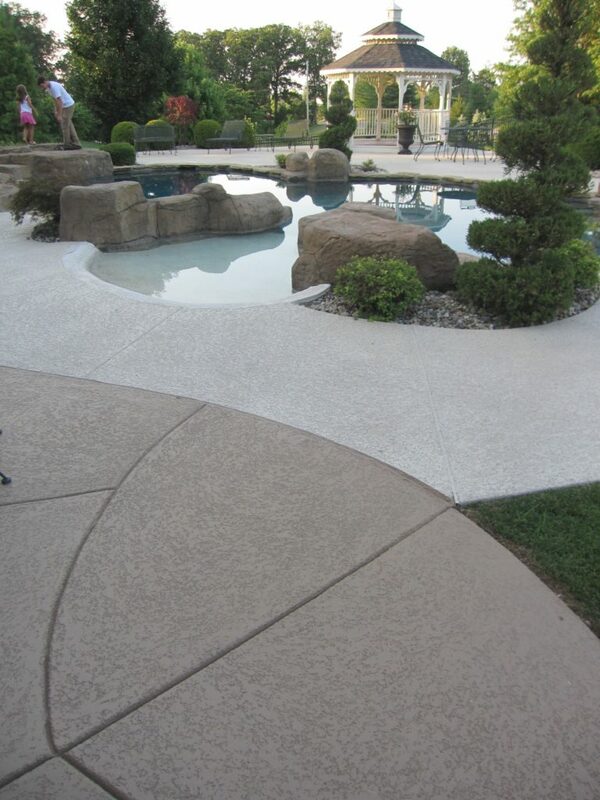 In fact, compared to other decorative concrete overlays, this one ranks among the most economical. You even have a choice of multiple colors, perfect for coordinating with the hues in your company logo. 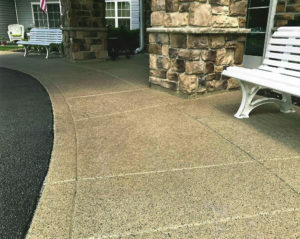 Another excellent choice for the concrete walkways at your Round Rock business is an architectural limestone coating. When the installer finishes the project, no one will know it is not actual rock but an overlay. In addition to hiding surface imperfections, you can enhance the appearance of this coating with custom design effects, aggregates, and color. As for safety, it produces a superior slip-resistant surface. You want people who come to your company to feel safe walking in and out. At the same time, you want concrete walkways at your Round Rock business to garner attention. Whether you have a law firm, antique store, or dry-cleaning company, transforming the walkways is a great way to boost business. If you have a professional business in Austin, perhaps a law firm, CPA firm, talent agency, financial consulting firm, or something similar, it is important that you consider the right commercial concrete solutions. After all, you want to represent your business in the best way possible to both prospective and current clients. From the minute people walk into your company’s location, you want them to feel welcome and relate what they see to success. While there are far more than three commercial concrete solutions to consider for your Austin business, the following rank among the best. Handcrafted Custom Overlay – With this, a skilled artisan hand-trowels the overlay to create a customized and textured finish. Especially if you want a designer look, this is the way to go. Using a product like Tuscan, the artisan not only transforms the appearance of floors but also countertops, walls, fireplace surrounds, and even a host of outdoor surfaces. As you can imagine, a handcrafted commercial concrete solution will make your Austin company stand out from the competition. Architectural Microtopping – Talk about making an artistic expression. An artisan can also apply an architectural microtopping. With this decorative concrete application, you end up with floors that have a marbled and polished effect. As a bonus, this commercial concrete solution is seamless, hypoallergenic, easy to maintain, and covers surface imperfections, making it an excellent choice for any professional business in Austin. 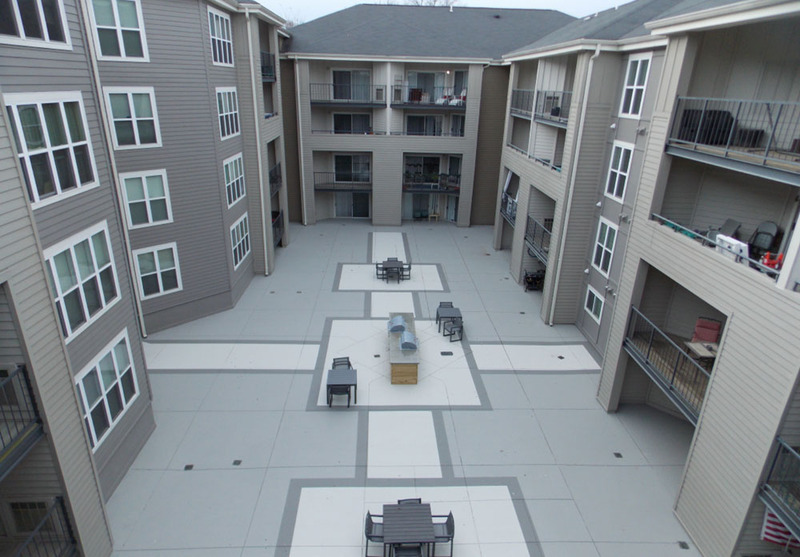 Stamped Concrete – Used for both indoor and outdoor applications, this commercial concrete solution is perfect for all sorts of Austin With this, the installer creates a surface that looks like brick, wood, stone, river rock, slate, and a host of other materials. However, you have several coloring options, including acrylic finish coats, stains, and colored oxides. Then, with a custom template or scoring, you can have a design made specifically for your company. 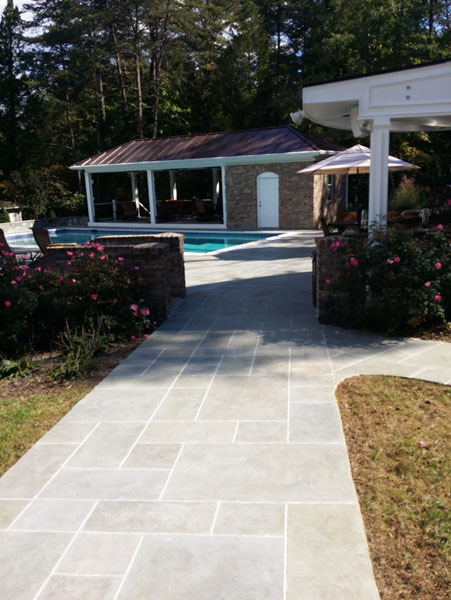 Another reason for going this route is the fact that stamped concrete works on concrete along with a variety of other surface materials, including drywall, brick, and stucco. On their own, stained concrete floors have a rich and sophisticated look. 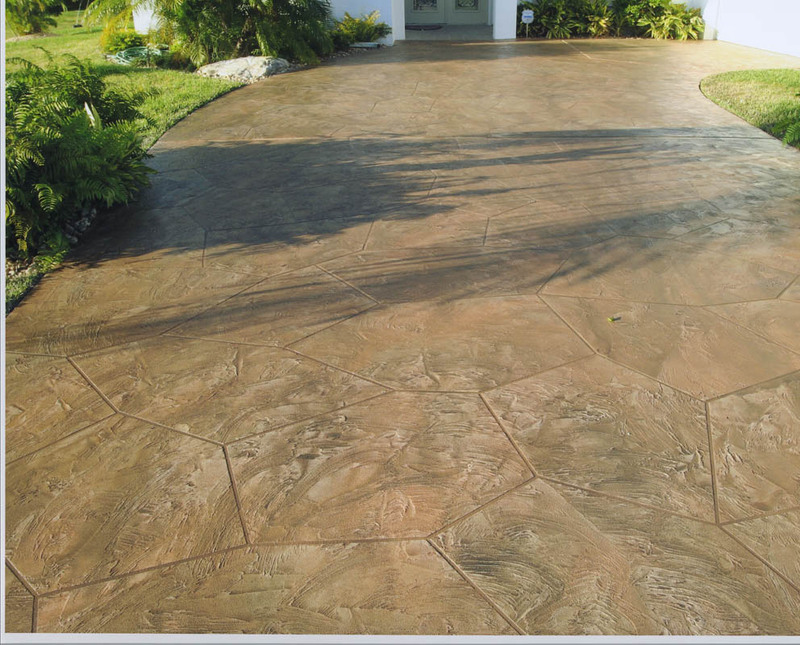 For that reason, it is common for both home and business owners to choose them over other decorative concrete solutions. Whether going with a water- or acid-based stain, using products like SunH20 or SunAcid, respectively, there are ways to achieve a high level of sophistication. Before going over a few options, remember that the initial look you achieve varies depending on whether you opt for a water-based stain or one with an acid base. 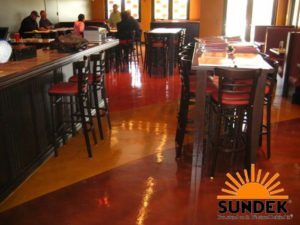 For instance, with water-based stained concrete floors, you have a much broader range of colors, especially bold and vibrant ones. In comparison, an acid stain offers fewer colors, but it results in a marbled effect that looks stunning. Finishes – A skilled installer or contractor can create almost any color finish you want. As an example, if you have a home in the mountains or a casual retail store, you could have your floors colored to look like actual hardwood. Using different colors, you could even create the look of a specific variety of wood, whether mahogany, pine, oak, or something else. Textures – Texturing stained concrete floors is yet another possibility. 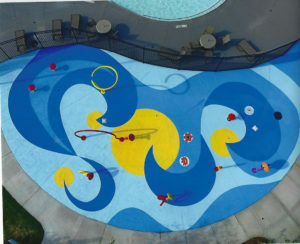 In this case, the expert would use different tools to give the color a unique texture. Not only does this change the overall appearance, but it can be dramatic or subtle. Slip Resistant Aggregates – You can even choose to have aggregates added to the sealer of stained concrete floors. Something like tiny sand is a perfect way to create a one-of-a-kind masterpiece that also makes the floors slip-resistant. Colors – While a lot of people stick with a single color, whether using a water- or an acid-based stain, you can increase the level of sophistication by choosing several colors. An expert can incorporate more than one color over the entire surface or create interesting design elements by segregating the colors. Either way, everyone will envy your floors.